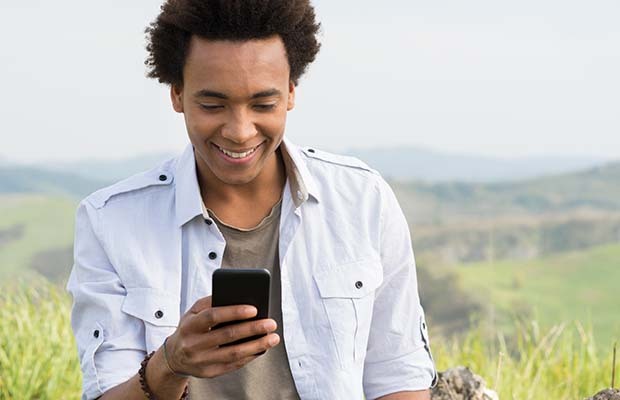 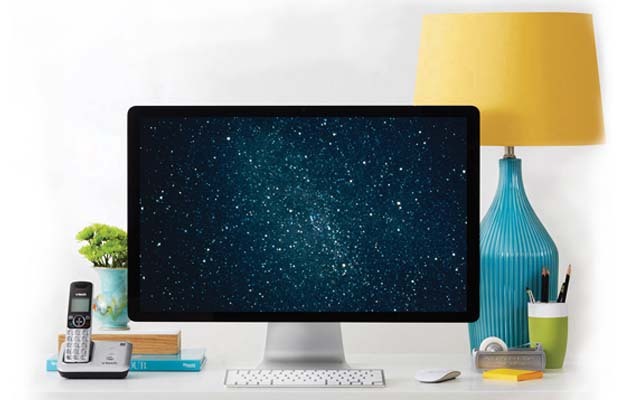 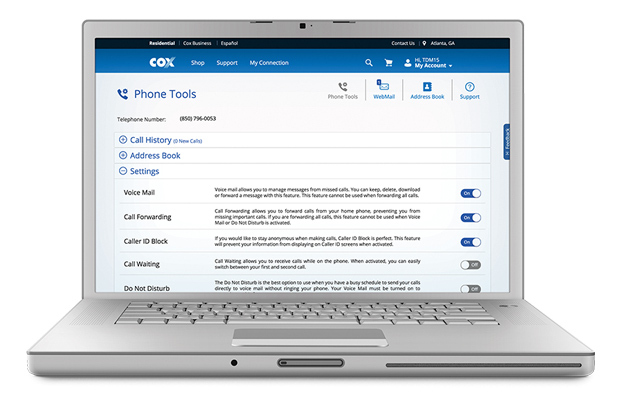 See how you can make life easier with Cox Voice, the home phone service you can take everywhere. 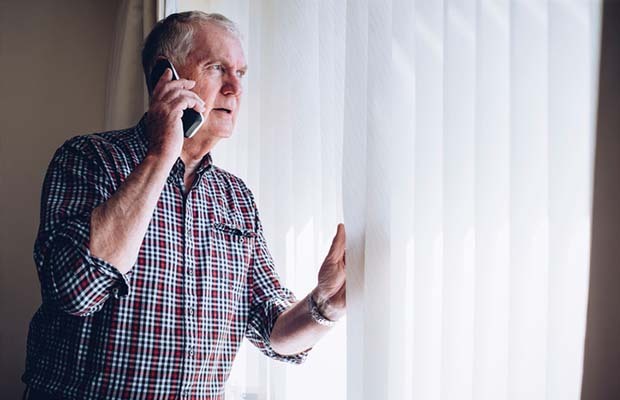 With Cox Voice, you have a home phone service you can use everywhere and over 14 unique features - all designed to fit your lifestyle. 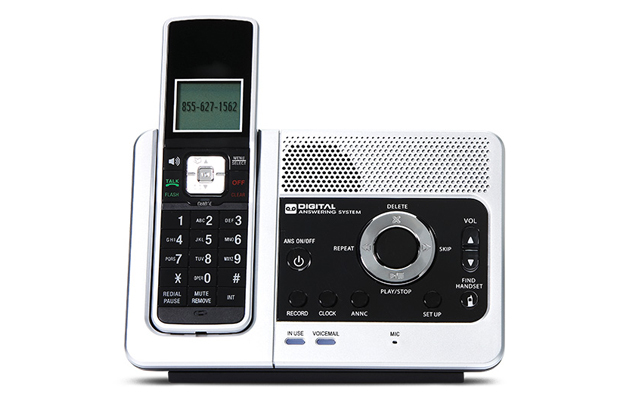 Looking for information on Cox Digital Telephone?